New Bremen, Minnesota, 1961. Frank Drum begins the summer preoccupied with the concerns of any teenage boy, but when tragedy unexpectedly strikes his family—which includes his Methodist minister father; his passionate, artistic mother; Juilliard-bound older sister; and wise-beyond-his-years kid brother—he finds himself thrust into an adult world full of secrets, lies, adultery, and betrayal, suddenly called upon to demonstrate a maturity and gumption beyond his years. This reading group guide for Ordinary Grace includes an introduction, discussion questions, and ideas for enhancing your book club. The suggested questions are intended to help your reading group find new and interesting angles and topics for your discussion. We hope that these ideas will enrich your conversation and increase your enjoyment of the book. In 1961 New Bremen, Minnesota, all is quiet and serene. The Minnesota River flows through the countryside, the town barber knows everyone’s name, and folks dutifully attend church every Sunday. But that serenity is thrown into turmoil as a series of tragic deaths lead thirteen-year-old Frank Drum and his family on a hunt for terrible truths. But at what cost comes wisdom? In this powerful novel from the author of the Cork O’Connor mysteries, a boy must leave his childhood behind and confront the dark nature of the adult world and its myriad moral questions: What secrets will destroy us? How do we deal with grief? And what solace is there in the ordinary grace of the world? 1. Discuss the final revelation of Ariel’s whereabouts. Had you guessed correctly? 2. Much of Frank and Jake’s knowledge comes from overhearing and snooping. Which instance of eavesdropping provided them with the heaviest, most important information? Is there a particular overheard conversation that led most directly to the loss of their childhood innocence? 3. Along those same lines, in what ways have the two boys been transformed by story’s end? 4. Who is ultimately responsible for the death of Karl Brandt? 5. A number of characters carry secrets that eventually come to light. Was there a certain catharsis once they were able to unload the truth? Did it do them any good? Consider especially Frank’s father, whose deeds in the war remained a mystery. Is there some merit to carrying the burden of a secret alone? 6. 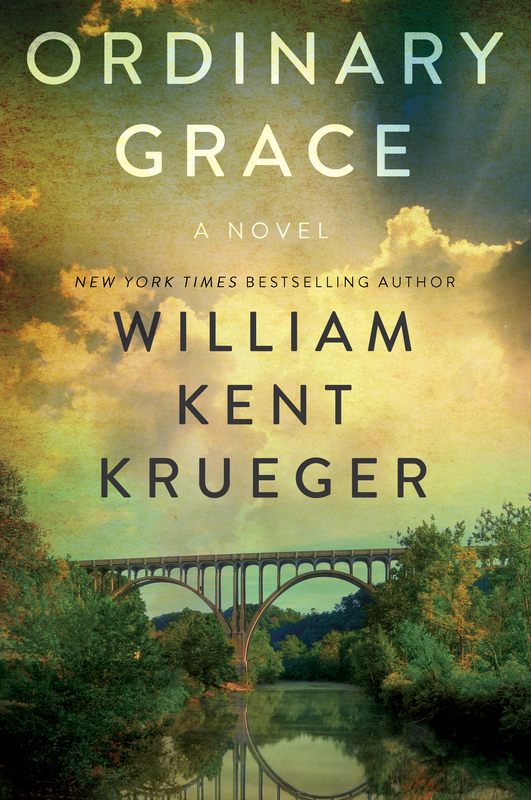 Though the title of the novel refers to a particular “ordinary grace,” what other small graces did you find in the book? 7. Why does Ruth leave her family? Do you think she was truly mad at Nathan? At God? Discuss the ways in which she and the other characters deal with their grief over Ariel. 8. Do you agree with Frank’s insight in the epilogue that, “there is no such thing as a true event?” What makes a story real? How do we deal with varying perspectives and reflections of history? 9. Do you think Frank had a responsibility to tell Emil about Lise? Was there merit to Jake’s argument that her fenced-in estate was prison enough? 10. Do you forgive Emil for his moment of indiscretion? Is he in some way to blame for everything that happened in New Bremen? 11. Frank and Jake often make a case to come along to the sheriff’s office, crime scenes, and pivotal confrontations during the upheaval in New Bremen. Should they have been allowed to bear witness to these things? Should children be shielded from the occasional darkness of adult life? 12. What do you make of Gus? Is he in some ways the backbone (though not a true relative) of the Drum family? 13. Do you agree with the sentiment of the older Warren Redstone? Is it true that the departed are never far from us? 1. Tragedy and controversy will occasionally befall a small town like New Bremen. Has something similar ever happened in your town? Discuss the details of that incident, and how/if it changed things for you. 2. Much of our perspective in Ordinary Grace comes through Frank and Jake’s by-foot travels throughout town, through the hidden passages and remote clearings. Make a similar journey through your own neighborhood. What places are ripe for a secret? Where can you go for peace and meditation? 3. List and discuss the ordinary graces and miracles you’ve experienced. How do small moments help us deal with larger-than-life trouble? 4. 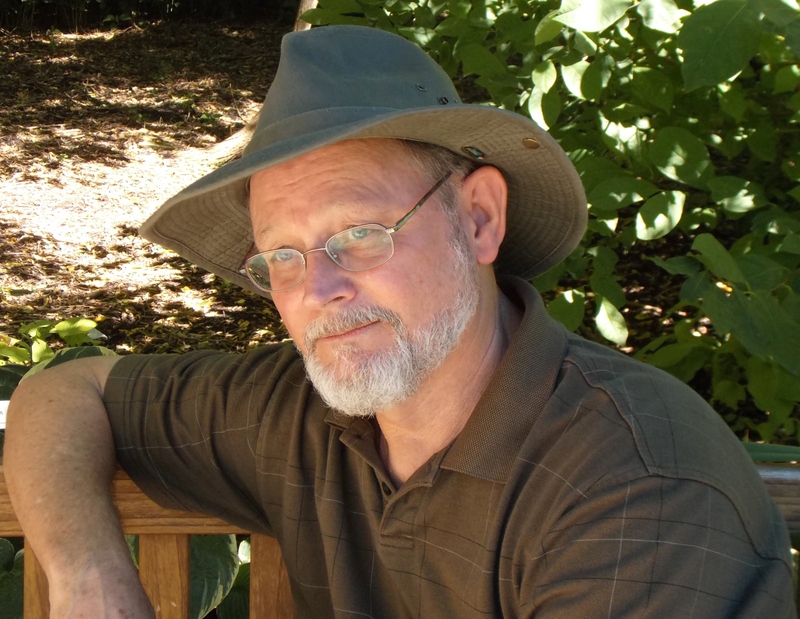 Read any one of the novels in William Kent Krueger’s Cork O’Connor mystery series and discuss how the suspense of the Minnesota that O’Connor inhabits compares to the more pastoral mystery of the Drum family.